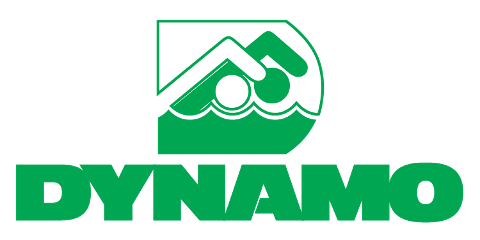 Dynamo at the Ironman Today! Please register by Wednesday the 27th! Calling all members to register!